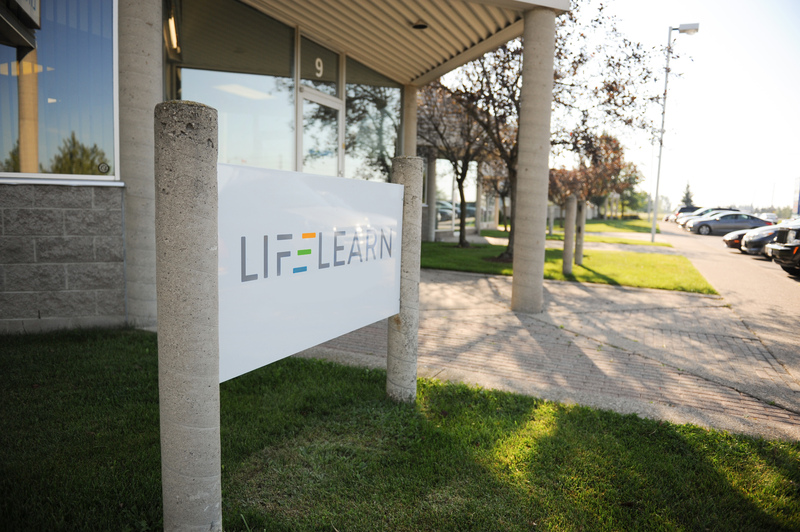 LifeLearn Announces Organizational Changes - LifeLearn Inc. : LifeLearn Inc.
GUELPH, ON – Jan. 10, 2019 – LifeLearn Animal Health today announced organizational changes that align with LifeLearn’s vision for growth in 2019 and beyond. Shannon Perry has been promoted to Director of Sales, Practice Solutions. Beginning with LifeLearn in 2010 as a Senior Account Representative, Perry has been instrumental in helping transform countless veterinary practices and animal health organizations with LifeLearn’s suite of customizable online digital solutions. Perry’s promotion reflects her continuing commitment to LifeLearn and attests to her skills, experience, and results in her previous role as Sales Manager, Practice Solutions. Samantha Davies, in her role as Director of Operations, will assume day-to-day management of the Customer Service Department. Beginning with LifeLearn in 2015 as a Program Manager before becoming Director of Operations in 2016, Davies brings proven and strong leadership to the Customer Service Department. Victoria Cansino has been promoted to Manager, Industry Solutions. Beginning with LifeLearn in 2010 as a Project Manager, Cansino draws from a rich creative background as a medical illustrator and animator. Lara Parks has been promoted to Manager, Meetings and Events—Industry Solutions. Parks has been a key player in the growth of LifeLearn’s Meetings and Events business since joining LifeLearn in 2010. Parks’ attention to detail and superior customer service skills will allow for continued growth and success for the entire Meetings and Events team. Dale Beech, in addition to his role as Design Manager, will assume responsibilities as Product Manager for WebDVM. Beginning with LifeLearn in 2011 as a Customer Service and Search Engine Optimization Specialist, Beech has held several positions in senior-level web design and management during his time at LifeLearn. 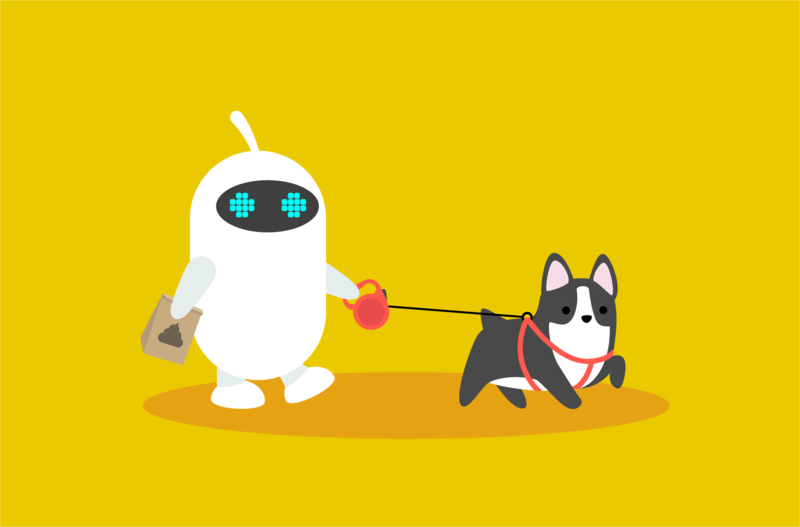 Joan Walters will be responsible for the Company’s Sofie, ClientEd, VetScribe, PetScribe, AdLift, Books, eCommerce and Pet Insurance education products, as well as LifeLearn’s relationship with Gingr from a product perspective. Beginning with LifeLearn in 2016 as a Product Manager, Walters’ experience in the launch and evolution of Sofie supports the growth of LifeLearn’s expanding product line. Mark Morrison will be responsible for the Company’s Stratus, PetNurse, SEO Extreme and Pet Health Checker products, as well as the Company’s relationship with ALLYDVM from a product perspective. Beginning with LifeLearn in 2017 as Product Manager for WebDVM, Morrison’s experience in the evolution of WebDVM equally supports the growth of LifeLearn’s expanding product line. LifeLearn, Inc. empowers animal health organizations to optimize client communications, maximize efficiency, and improve profitability with the LifeLearn ECOsystem. This comprehensive suite of customizable solutions advances animal health and education worldwide. For 25 years, LifeLearn has expanded its range of products and services by embracing innovation and excellence. 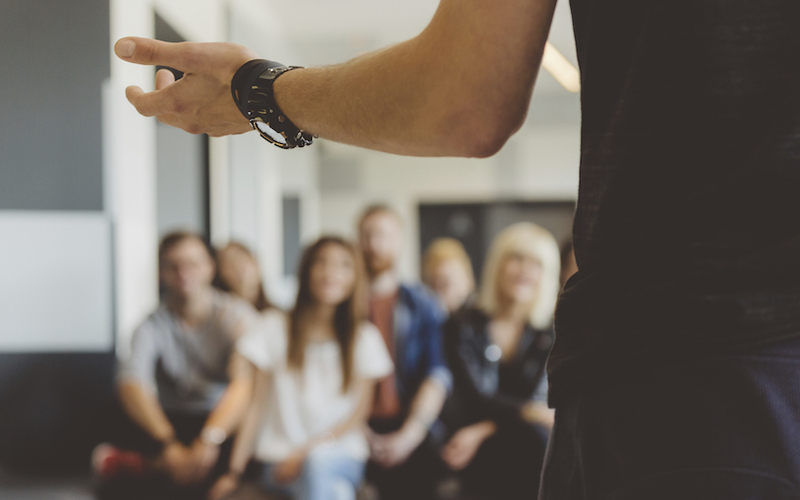 LifeLearn was named one of Canada’s fastest-growing companies from 2015 to 2017 by PROFIT 500 and GROWTH 500 in 2018.